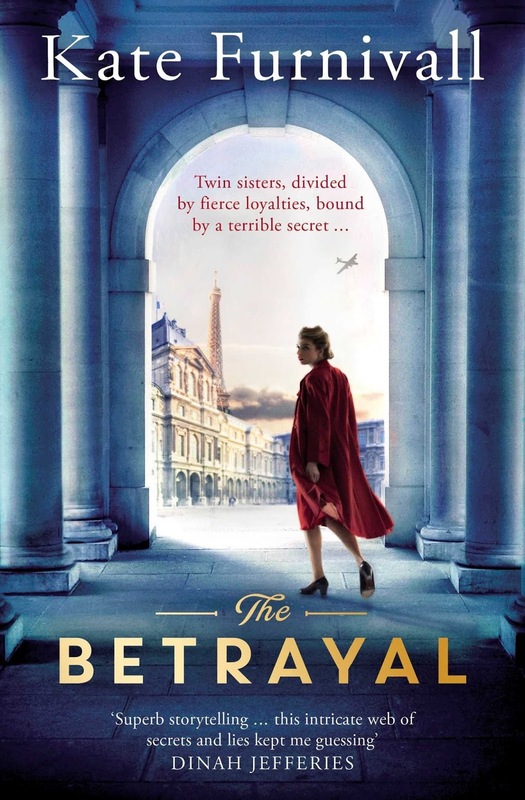 The Betrayal is another excellent book from Kate Furnivall set in pre-war France. 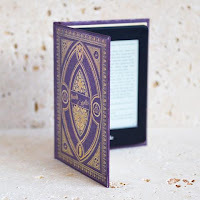 I've read (and adored) three of Kate Furnivall's books now and I have found that each one has swept me away to Kate's chosen location and historical era; they are pure escapism with riveting storylines and surprises galore. The writing is so vivid that it feels very much like you're living in the book with these unforgettable characters. The Betrayal has an amazing first chapter: set in 1930, Romaine (Romy) regained consciousness in her father's study with her father's body beside her. Her twin sister, Florence, took control and encouraged Romy to blame the gardener for her father's murder, a crime which saw him tried and executed. Romy had to live with the guilt of being responsible for an innocent man's death and she almost became carefree with her own life, by becoming a risk taking pilot. Her twin, Florence, couldn't be more different: she mixes with the rich and famous and entertains high ranking Germans as Hitler prepares for war. As Romy spends more time with her sister and her guests, there's something about the German language that causes fragments of Romy's memory to reappear. She remembers that she heard German being spoken in her father's study that fateful day. As Romy chips away at her memory, Florence is keen to keep it all hidden. What does she know about her father's murder and what does she have to hide? Or more significantly, what does she have to lose? This was so gripping and reminded me of a game of Cluedo: all the pieces were laid out on the board pointing at Romy in the study with a paperknife but until Romy remembers what she saw and heard, we're playing the game with some key pieces still in the box. So it's one of those books where you can't read fast enough to put all the pieces of the jigsaw together. Now I've gone and mixed up my boardgames, but I'm sure you know what I mean! You don't need a time machine with Kate Furnivall writing such superb historical fiction. The Betrayal fully immerses the reader in the era, leaving no doubt as to the time and place you're reading about. I do think Kate's books, in particular The Betrayal, would make a stunning film. Not that it would enhance the story, as it's written so beautifully, but I just feel that the dramatic scenes described in The Betrayal would be absolutely breathtaking on the big screen.